Melissa Etheridge (born May 29, 1961, in Leavenworth, Kansas) has produced eight albums since signing her first major recording contract in 1987. 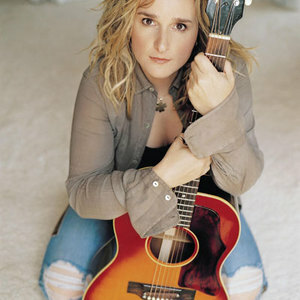 Three of them have gone multi-platinum: Melissa Etheridge (1988), Yes I Am (1993) and Your Little Secret (1996). Two others, Brave & Crazy (1989) and Never Enough (1992) went platinum, and Breakdown (1999) went gold. In 2007, her song "I Need to Wake Up" from the documentary An Inconvenient Truth took home an Academy Award for Best Song. In 2007, her song "I Need to Wake Up" from the documentary An Inconvenient Truth took home an Academy Award for Best Song. She has won the Grammy award for Best Female Rock Vocal Performance twice in her career, for the song "Ain't It Heavy" in 1992 and "Come to My Window", in 1994. A Little Bit Of Me - Live In L.A.